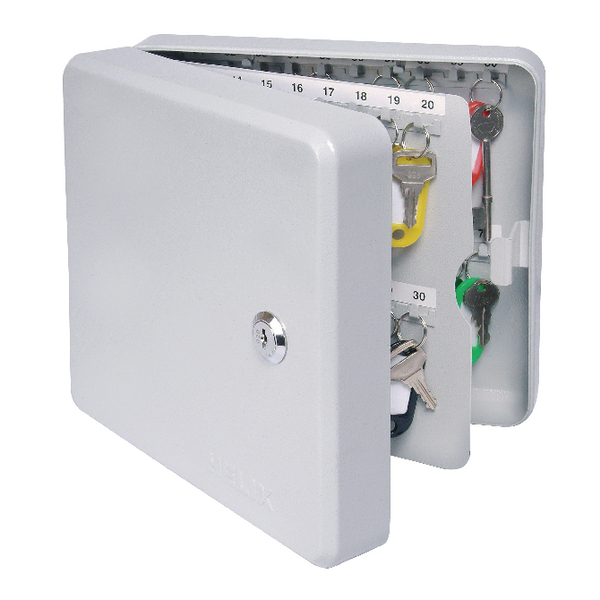 If you want an easy way to ensure that your keys are protected from both theft and loss, this product is the perfect solution. Ensuring that your keys remain permanently fixed to your person, this is the perfect product for everyone that is worried about their keys. 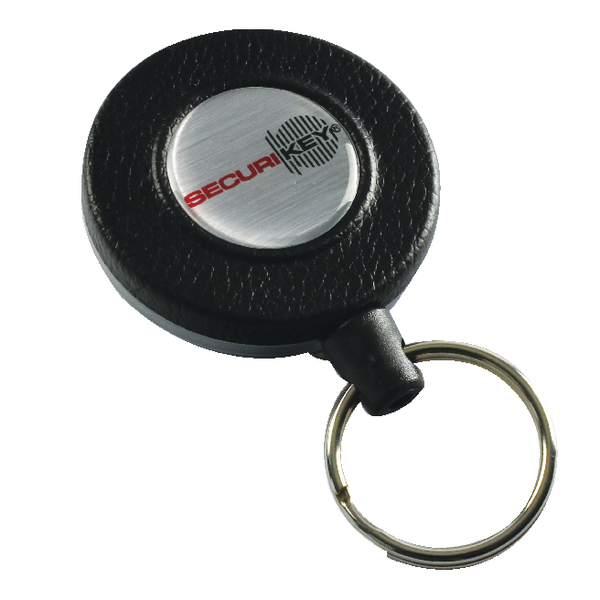 This key reel features an extending and retractable nylon coated stainless steel cord that is guaranteed not to break, ensuring a long lasting high quality storage for your keys.